I don’t usually take the bus. Sure, on occasion, maybe to the Puyallup Fair or when my car is in for repair. But my daughter does and she is afraid service will be significantly reduced if Proposition 1 doesn’t pass during the Pierce County general election on February 8, 2011. Pierce Transit (the folks that run the buses) receives 70% of its funding from local sales tax and because of the recession, sales tax is down. 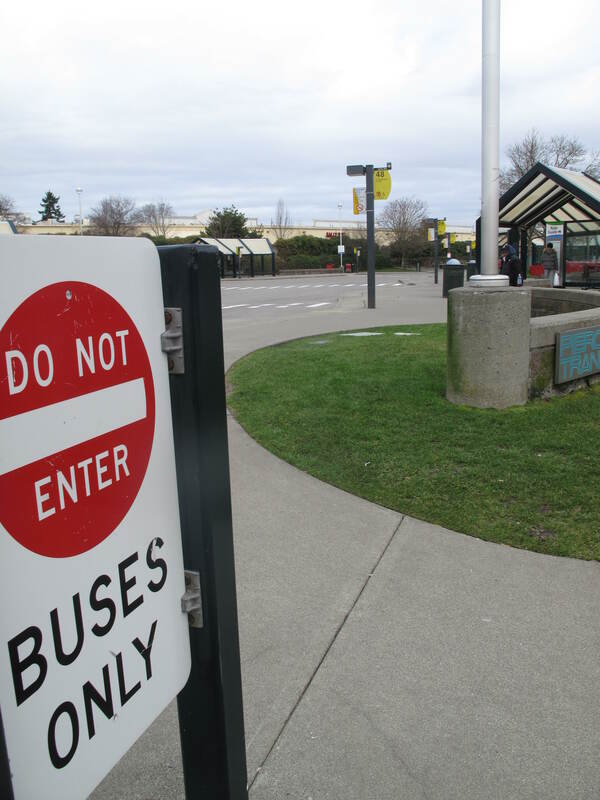 Fair increases, reductions in routes and layoffs have already occurred, but if Proposition 1 does not pass, an additional 35% of the current level of service will be eliminated. What is the financial impact to my family? On a $10 purchase, we will pay an additional $0.03. What is the real cost impact? My teen daughter will wait longer for bus service, sometimes on dark, cold, rainy evenings. And for other folks? It will be harder to go to their jobs, the doctor, daycare and the grocery store. Like my daughter, folks will have longer waits between buses. Some of these people (those without cars, those with disabilities, etc.) have no other choice. So my family voted yes for Proposition 1. It just seemed like the right thing to do for the most people. 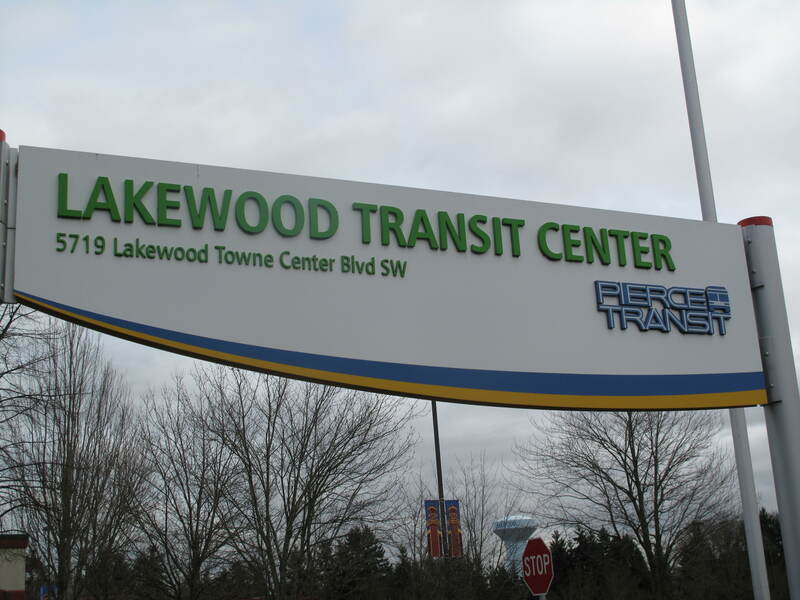 Today’s new place is the Lakewood Transit Center, near the Lakewood Town Center shopping area. This entry was posted in Government, Lakewood, Service Places, Their future is in question, WA State - Pierce County and tagged bus, buses, Pierce Transit, Proposition 1, sales tax, service, transit. Lakewood, WA State - Pierce County on January 30, 2011 by admin. I voted for it as well.